With the variety of Mexican dishes available, there is something for everyone. My favorites are tamales and tortillas. 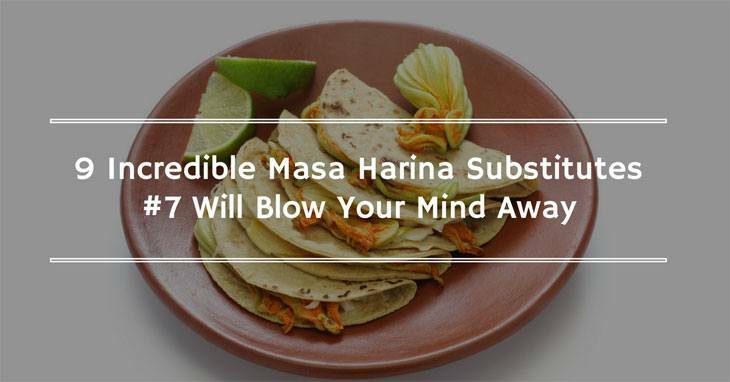 Like many Mexican delicacies, they are both made from masa harina. Masa harina means dough flour in Spanish. This corn is easy to use, and it gives you the exact flavor you are after. The reason for this is that corn tortillas are masa harina in another form. I usually do this using leftover tortillas. 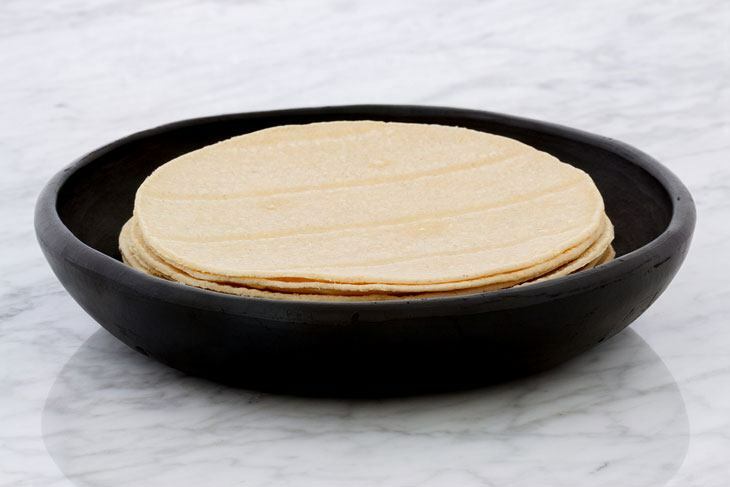 Even stale tortillas are of use as long as they have no mold. According to the this, all you need to do is grinding the food in a processor or blender and add kosher salt and warm water. 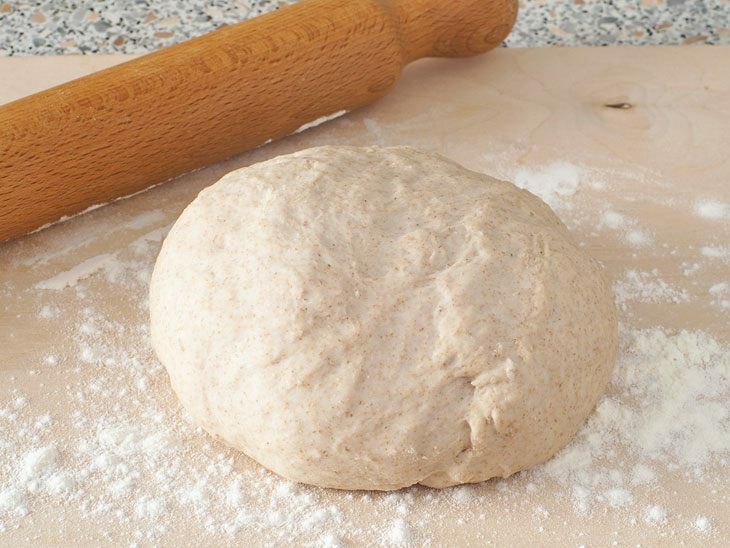 You will need to control the texture of the dough because foods like tamales need coarse dough while other foods like tortillas need smooth dough. Hominy is corn treated with lime and water. It is what you crush while wet and then dries it to make masa harina. The purpose of treating the corn is to remove the hull from the kernel. It is easy for you to buy dried hominy from stores. All you have to do is to crush it and make a dough with the powder. It is an excellent and easy substitute when you want to make tamales or tortillas. You are free to control the texture of the dough as you please. Learn more about using hominy as a substitute ﻿﻿here. Masa preparada just means prepared dough in Spanish. It is useful for making tortillas, tamales and all other Mexican food because you do not have to make the dough yourself. It saves you the time you would use to convert the flour (masa harina) into the dough (masa). All you have to do is to start cooking. It is available in Mexican and Latin American stores. On the downside, you cannot store masa preparada for extended periods of time. Storage is in the refrigerator for a few days before it starts to spoil. For best results, you should use it while fresh. Masa preparada is either coarse or smooth, and the texture you want is for you to choose as stated here. 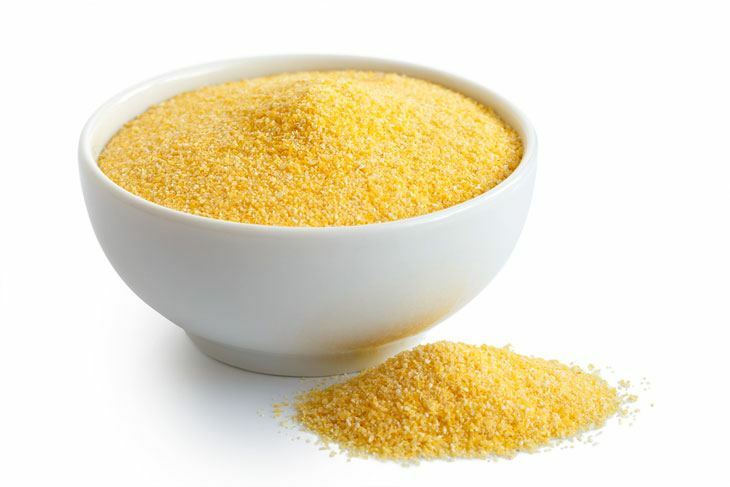 Cornmeal is from crushed corn kernel. 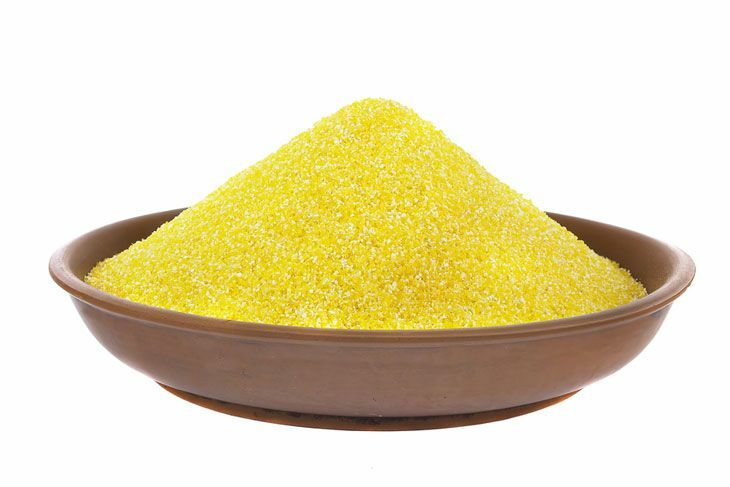 The crushed corn seed passes through a screen, and the fine particles are known as cornflour. It comes in different colors and textures. The colors are either white, yellow, blue and red. When short of masa harina, you have the choice to use corn meal since they are both made from corn. It will however not have the same flavor and texture as masa harina, and that is why it is necessary to add some all-purpose flour to it. This article advises that for every 2 cups of masa harina required for a recipe, you should use 2/3 of a cup of cornmeal and 1/3 cup of all-purpose flour. 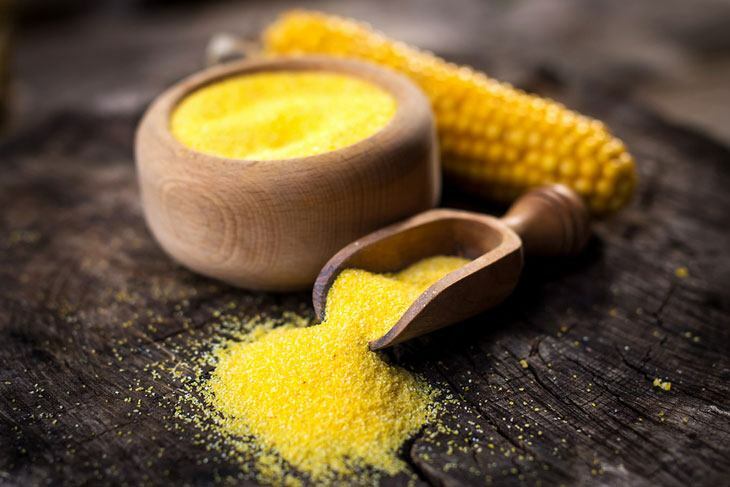 The main advantage of using corn meal is that it is easily found in almost any store while masa harina might prove hard to find. Apart from being used to make tamales, tortillas, tostadas and the like, masa harina is also used to thicken soups and sauces. So the next time you feel like your soup or stew is thinning out, feel free to toss in some masa harina. If you do not have some or can't find some in any store, you should be able to use cornstarch as stated here. Cornstarch is obtained from corn endosperm. It is densely present in Latin American and Mexican food stores. When using cornstarch, you should first mix it with water or any other liquid to make a slurry before adding it to the food. If you just pour the powder in, it will form lumps and not mix well. This video shows you how to thicken soup using cornstarch correctly. These are a favorite substitute for masa harina as stated here. They are from hominy which is corn treated with lime. Since masa harina is also from hominy, this is a good swap. All you need to do is to grind them and use them as you would masa harina. It is also easy for you to use them to make tamales and tortillas or even to thicken your soups and sauces. You should always remember to make a slurry before adding them to soups. They are however not as powdery as masa harina. It is also possible for you to cook them in the form of mush and use it like a dough. Grits are easily found in any store since many people love to eat them as a meal. This powder is from crushed arrowroot. It can replace masa harina as a thickening agent. The main advantage of using it is that its extraction process is natural and does not involve any use of harsh chemicals. It is therefore perceived as healthy by most people. 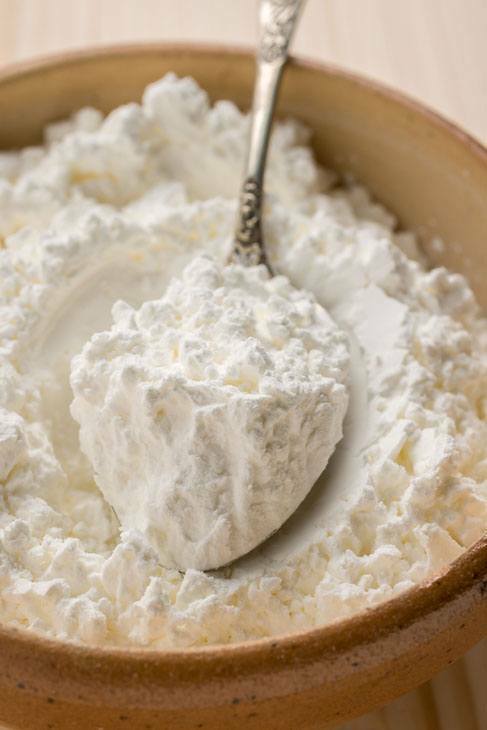 Like cornstarch, it should be mixed with water or wine to make a slurry when using it for soup thickening. According to this article, you should never mix it with dairy products because it becomes slimy and this might make your food disgusting. 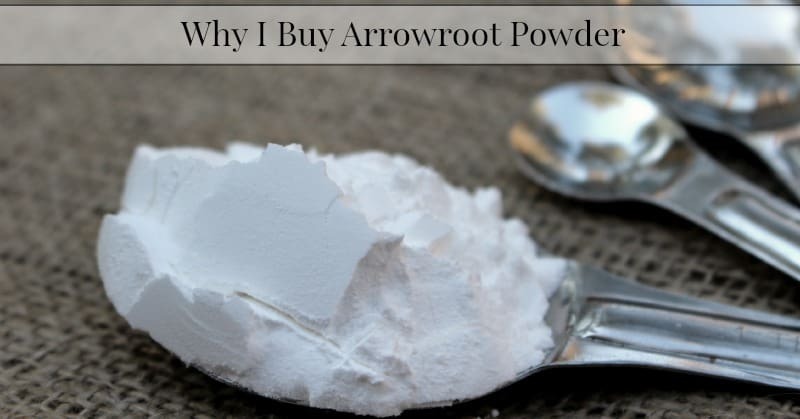 Learn more about the thickening properties of arrowroot powder in this video. 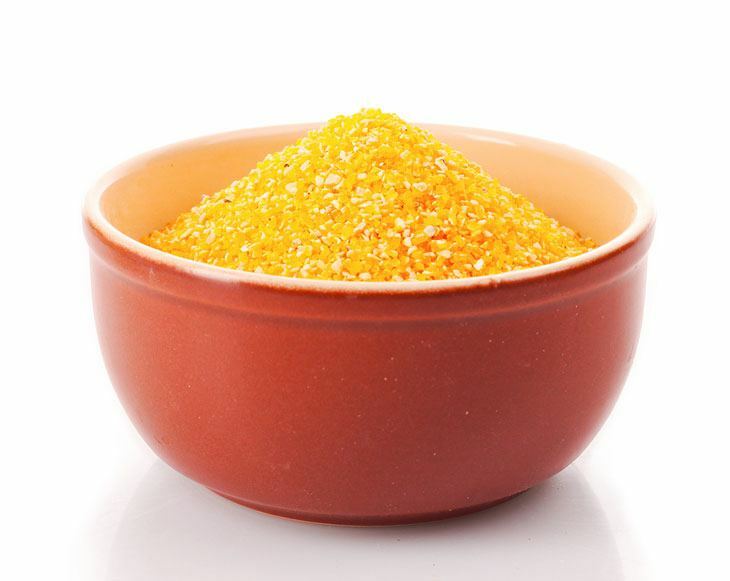 Polenta is an Italian food which is ground corn. It is easily found in most stores and usually comes in a plastic bag. Feel free to buy some of it here. Polenta and grits are very similar. Sometimes polenta may be labeled as grits and grits as polenta as stated here. If you do find some polenta, feel free to use it just as you would use masa harina to make your dough. Polenta comes in different textures. You should choose the smooth polenta because as smooth as it might be, polenta is coarser than masa harina. If you happen to find polenta that is in a tube instead of a bag, this is the best use for thickening soups and other drinks. 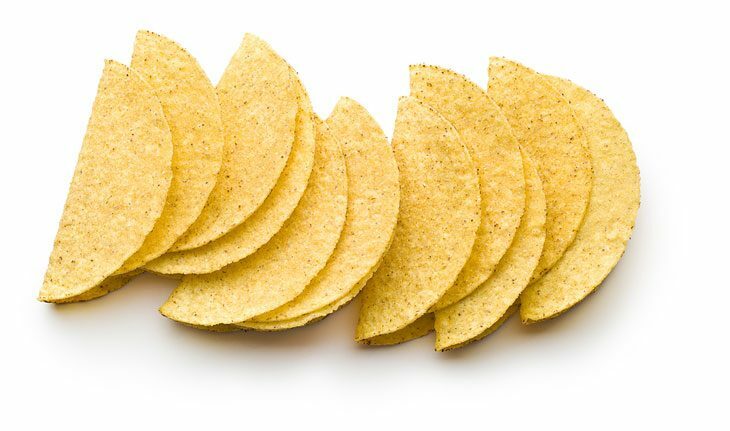 According to the Chew, the world blog, corn tortillas, taco shells and tostadas can be crushed to replace masa harina. These contain masa harina just like corn tortillas. The main difference between them and corn tortillas is that they are usually baked or fried, and tortillas are not. They also to tend to contain other ingredients that change their flavor. These are not a suitable substitute for making dough, but they can be of use as a soup thickener. If these are your choice, all you need to do is crushing with your hands and add them to the soup. It is more advisable to use the baked corn tortillas, taco shells and tostadas instead of the fried ones. If you enjoyed the article, feel free to share it on any social media platform you so, please. Also, don't shy away from leaving a comment. I am always curious to know which questions you may still have on this topic. As an avid food lover who loves to cook her meals, this list has one too many times saved me from a trip to the store. As you explore the various flavors of Mexican cuisine, I hope you keep this list close to you at all times.